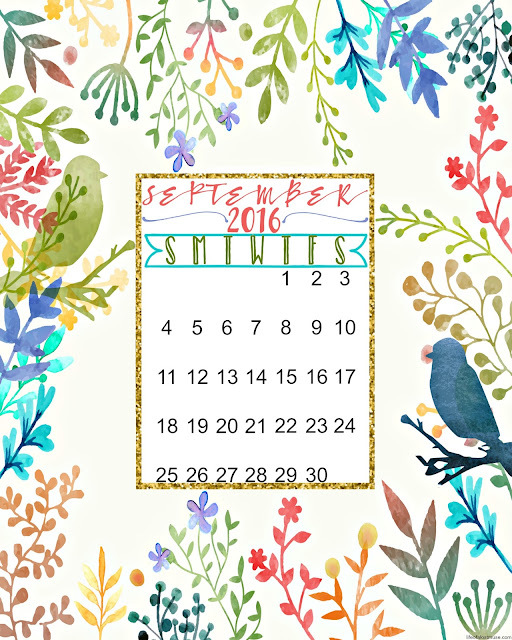 life of a lost muse: September Calendar FREEBIE! I'm back with another freebie for you all. I made a September 2016 calendar that you can save as a background or print off at whatever size you wish (it looks awesome as an 8"x10"). Enjoy! Right click & save the image. Image is already sized to 8x10. Are You An Impulse Blogger?